How Priority Pass Can Elevate Your Airport Experience + Special Father’s Day Discount! Can you imagine grabbing a hot shower, some delicious food, and complimentary alcohol all while waiting for your next flight at the airport? If you are a frequent traveler like I am then this probably sounds too good to be true. 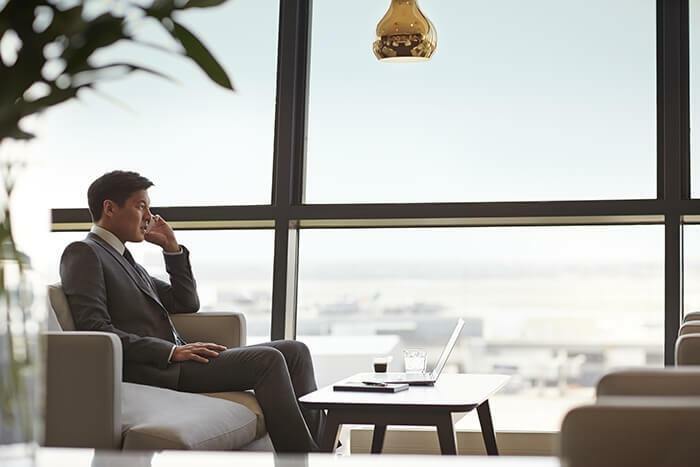 Airport lounges provide an oasis in the midst of the hustle and bustle of traveling, and it’s possible that you’ve walked past them before and never know they were there. They provide food, drinks, showers, a quiet place to relax, and much more. Priority Pass is a way to have access to all of this regardless of what airline you are flying or whether you are in coach or first class. It’s the perfect Father’s Day gift for any dad who travels a lot, and I’m sharing all of the details with you in this post! Priority Pass is the world’s largest independent airport lounge access program. I’ve seen Priority Pass talked about in travel circles but I never took the time to really look into it. I figured it was only for business or international travelers or wasn’t for families with little kids. But it turns out that Priority Pass is a fantastic option for anyone who wants more comfort when flying and it’s more affordable than I previously thought. A Standard membership is currently only $84 (which is a 15% discount off the regular price of $99) and children can accompany an adult for free in most lounges. The age requirements for children varies by lounge but in Orlando (where I often find myself) kids 12 and under are free! While lounges affiliated with airlines require that you have a premium class of ticket (usually business or first), you get access to Priority Pass lounges regardless of whether you are flying coach on a budget-friendly airline or first class. I’ll walk you through how Priority Pass works, all that is included, and why it would make an incredible gift for any frequent traveler in your life. Having a comfortable place to relax that’s away from the hustle and bustle of the main airport is a huge benefit of Priority Pass. The complimentary food (often on a buffet with lots of options) and alcoholic drinks are probably the top reason to get Priority Pass, at least to a hungry traveler like me! And I don’t know about you, but I often feel like I want a shower after a long flight. You can grab a shower at most Priority Pass lounges either before or after your trip or on a long airport layover. And last, I love that you don’t have to lug around a physical membership card to use Priority Pass. 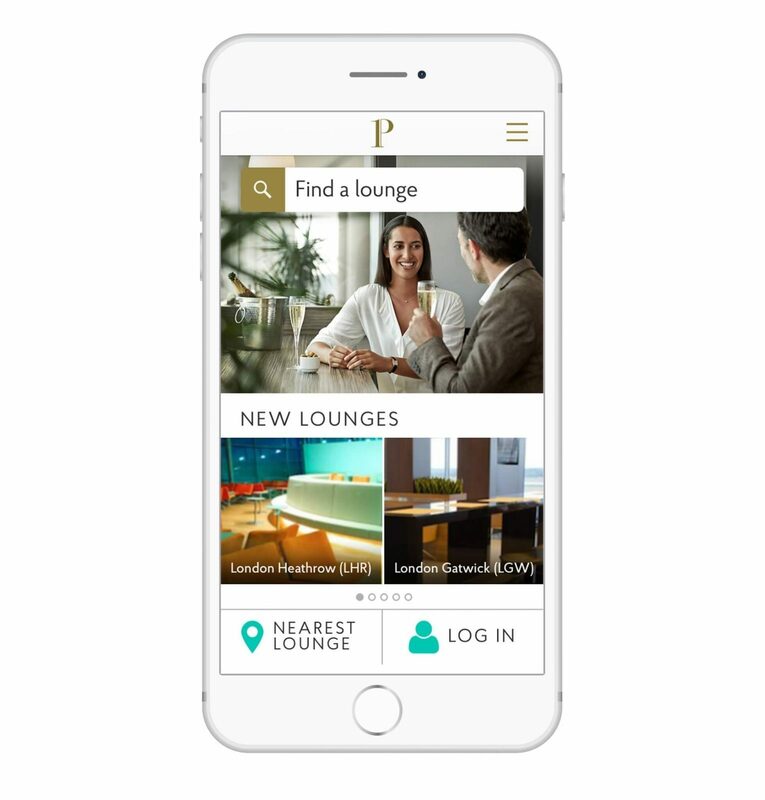 You just download the Priority Pass app and show your digital membership card in the app when you want to access to a lounge. Priority Pass offers three levels of membership so you don’t pay for more than you’ll actually use. Right now you can save 15% off all plans in honor of Father’s Day, but this is for a limited time only! The standard plan is $84 and allows you access to any lounge for a $27 fee. This would be a good way to give the program a try if you think you’ll visit a lounge four times or fewer during a year. If you think you’ll be able to use lounge access 5 to 10 times per year, then the Standard Plus Plan is the most economical choice. With the 15% discount, you’ll pay as low as $21 per visit. I don’t know about you, but I can EASILY spend $21 just on a meal in the airport. You’ll get that meal plus an adult beverage and other benefits of membership for the same price! I think this membership level provides incredible value for most frequent travelers. Folks who travel often for business could save the most with the Prestige Plan. If you are going to use lounge access more than 15 times in a year (which some travelers easily could) then this plan makes the most sense. As you can see, Priority Pass isn’t just for international travelers! This list is growing all the time, so be sure to check the Priority Pass site or app for the most current list. To summarize, Priority Pass can help you travel smarter and elevate your entire airport experience. It offers great value for those traveling with kids under 12 since they get free access to lounges. The hot showers, food, drinks, relaxing environment and more can totally change your travel experience. 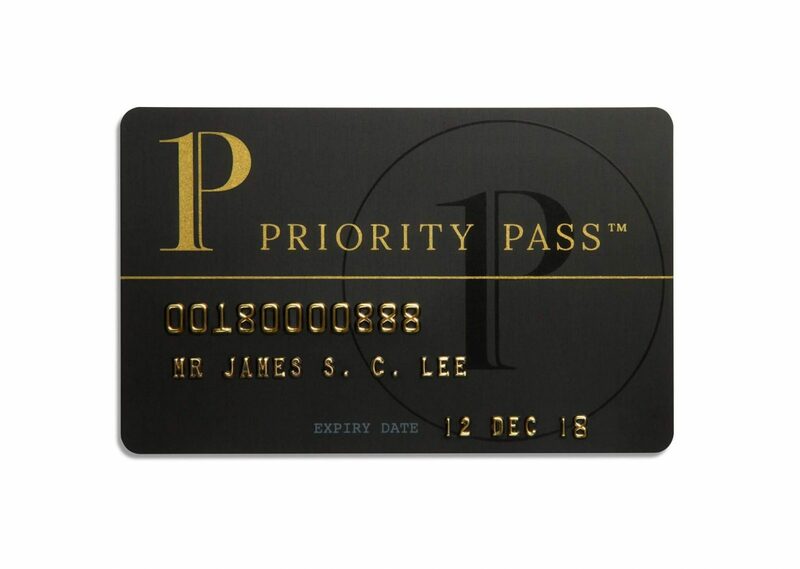 Priority Pass would make an incredible gift for any frequent traveler in your life or a great treat for yourself. Learn more and get your 15% discount here. Disney’s Pop Century Resort Review: Is It Actually a Good Value? How To Get Deals on Myrtle Beach Hotels & Avoid Tourist Traps!